We are a tech start-up looking for brilliant minds to design a wearable for industrial applications: the ProGlove. ProGlove is a smart glove that enhances the most important tool of professionals: their hands. Enabling manufacturing and logistics staff to work faster, safer and easier. 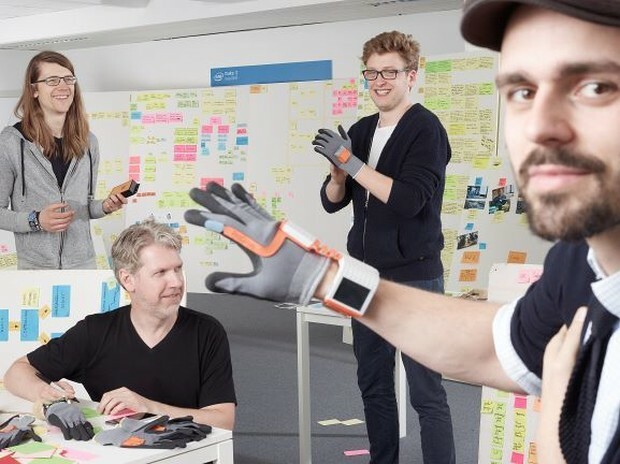 ProGlove is a Munich based industrial wearable company by former automotive and iDEO employees. Founded in 2014, ProGlove won out of the 400 participants in the INTEL Make it Wearable Challenge 2014. Supported by INTEL and a US VC we work on the integration of ProGlove with fortune 500 customers and hidden champions in automotive, aviation and logistics. Be part of ProGlove and responsible for the next industrial revolution. We build prototypes that get better with every iteration. We only do things we think that matter. We grow and learn by our tasks. We celebrate each other with humour and enthusiasm. We are looking for future colleagues with the rare mix of drive, intelligence and madness to make every professional glove in the world smart. Play a direct role in advancing the course of wearables. We have to adapt quickly as our challenges are changing daily. We need people that are comfortable with tackling the development of your own product, by engaging with every detail of it.Having an interest in industry trends, patterns and the dynamics of the rapidly changing industry 4.0. The job location is Munich (Munich East). We offer doing things that matter with a flexible work attitude and a fair payment. // we are constantly looking for new talents as interns, freelancers and full-time employees. 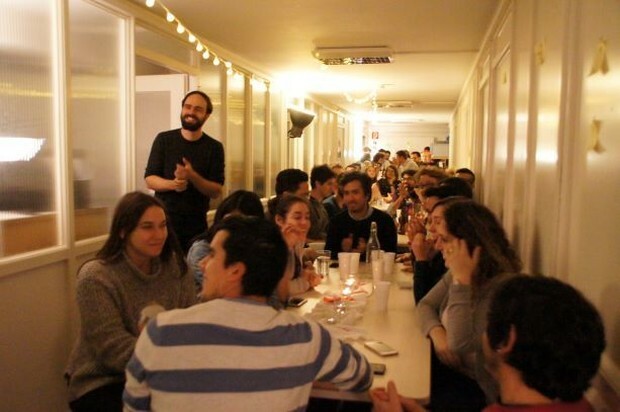 You can be an engineer, sales guy, physicist, coder - does not matter, only skill counts. Get in touch with us if you are interested. Sobald ein neuer Job von ProGlove eingestellt wird, schicken wir Dir eine Mail. These are our four founders in 2014 beginning their amazing journey.